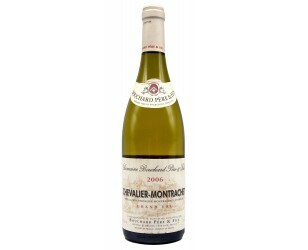 The selection of prestigious white Burgundy wines: Village appellations, Premiers Crus and Grands Crus. 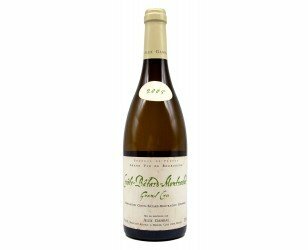 Here from the famous producer Bouchard Père & Fils, Le Chevalier Montrachet Grand Cru is one of the 7 great white wines of Burgundy. 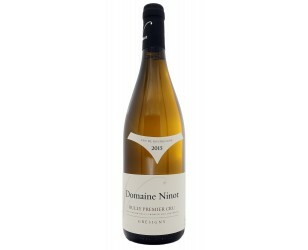 2006 Vintage, it offers opulence, boldness and complexity at the height of one of the most beautiful wines of Burgundy, in the category of the best white wines of the world! Quantities (obviously) limited! A Chablis of the very qualitative 2017 vintage. 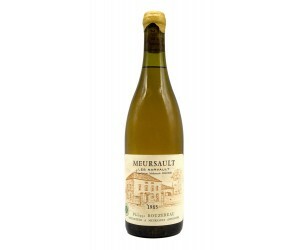 Very good deal and nice price for this really qualitative Chablis shipped from France. 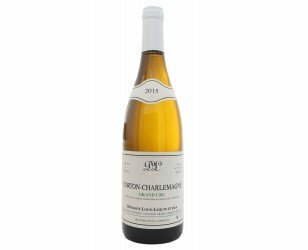 Hachette Guide Selection for this Chablis 1er Cru Mont de Milieu in an exceptional 2015 vintage. 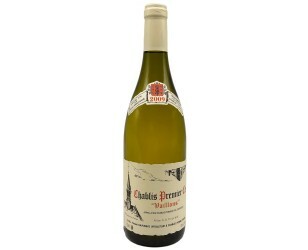 Very subtle, it will delight lovers of Chablis powerful and mineral, at the same time very fine. 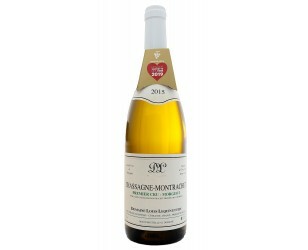 Doreau estate provides a beautiful Great Burgundy Wine Meursault appellation from the exceptional 2017 Vintage. 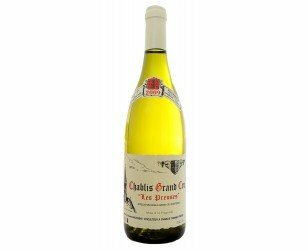 A wonderful Chablis Vaudésir Grand Cru 2017. 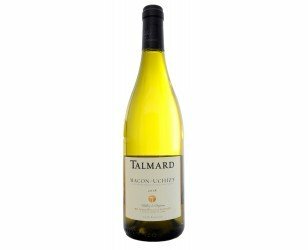 Discover this fantastic Chablis Grand Cru from the prestigious Domaine des Malandes in North Burgundy !